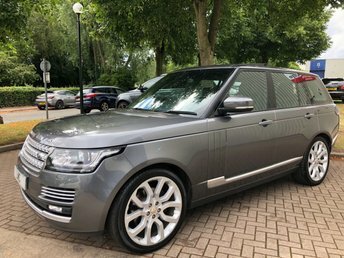 Pay Lowton Motor Company Ltd in Warrington a visit and explore the amazing deals we offer on used Land Rover vehicles. Land Rover has created some of the most world?s most prestigious 4x4s, which are acclaimed for their performance and style. 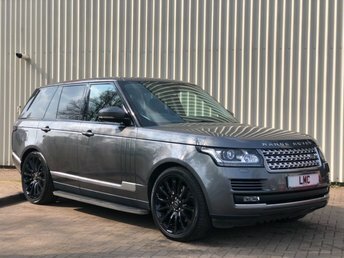 Make a statement with a strong but elegant Range Rover, or go for an adventure in a Land Rover Defender, made for the harshest conditions and the toughest terrain. All of our pre-owned models are in great shape, and our friendly staff are dedicated to finding you an exceptional car for the right price. Lowton Motor Company Ltd has relationships with high-street lenders and top finance houses, which enable us to offer exceedingly competitive rates. Find your new car here!